Every Halloween I take some time to enjoy reading a good book to enjoy the season. 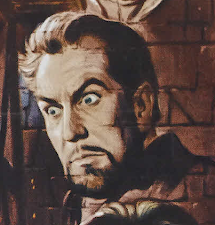 Last year I read the Marvel Comics Essentials Dracula series - these collect the DRACULA comics from the 1970s by Marv Wolfman and Gene Colan, which is one of my favorite comic book series of all time. I have vol. 1-3 of the essentials, which complete the entire run of the initial series. 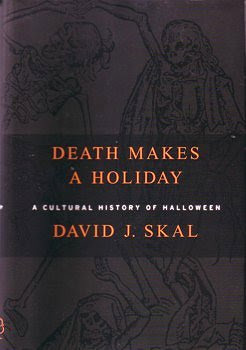 The year before last I re-read Death Makes a Holiday by David J. Skal, who is one of my favorite writers. This book is a fantastic history of Halloween, and traces it's roots back centuries. This is a really interesting and fun read, and I may have to pull it out again soon to reread again. 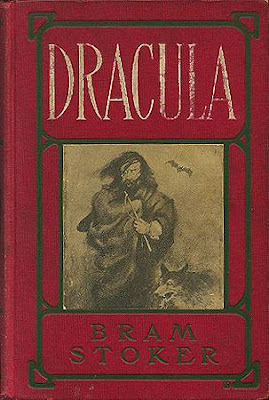 THIS year I am continuing the vampire motif from last year, and reading DRACULA by Bram Stoker. Not many books are better Halloween reading material to get you in the spirit of the holiday than Dracula. 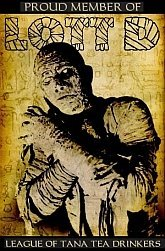 Makes you realize why so many different version of this story have been filmed, as the original is so powerful and entertaining, even 110 years after it was written! So treat YOURSELF this Halloween season by picking up some spooky reading material. Doctor's orders! !